Saudi Arabia’s sudden denunciation and isolation of Qatar on June 5 plunged the region into uncertainty. 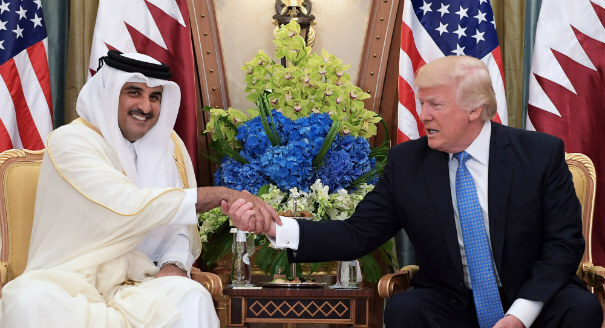 Soon followed by Egypt, Bahrain, the United Arab Emirates, and other smaller nations—as well as the Hadi government in Yemen and the Haftar government in Libya—the kingdom broke off diplomatic relations and imposed an air, sea, and land blockade on Qatar. 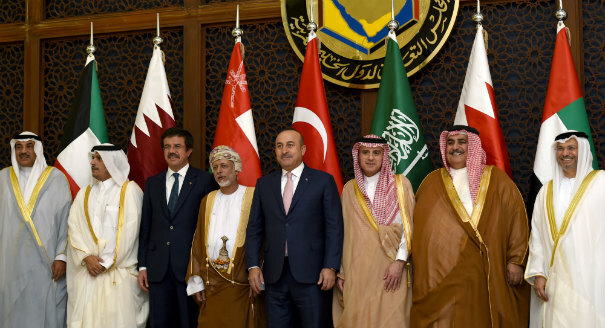 Though the current crisis echoes the 2014 GCC rift, the rapid escalation of tensions over the past few weeks carries significant implications for unity, security, and balance of power in the Gulf and beyond. Four experts provide different perspectives on the crisis and what it means for the region. Please join the discussion by sharing your own views in the comments. 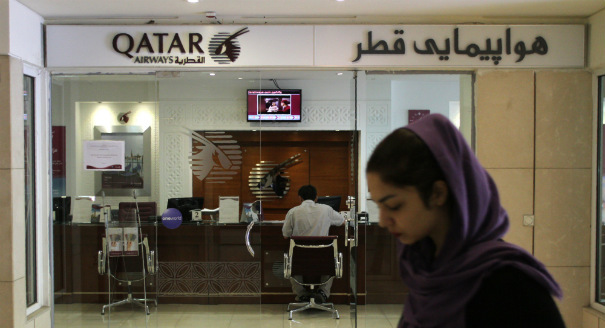 The demands on Qatar have created a zero-sum game where there must necessarily be a loser. Qatar has some options of its own against Saudi Arabia’s attempt to curtail its independence. Saudi Arabia opposes Qatar’s attempts to diversify its alliances with both Arab Gulf monarchies and actors that want to restructure the regional order. ما وراء الأزمة القطرية http://ceip.org/2sDHkwA via @SadaJournalفى تقديرى المسألة ليست وليدة الساعه بقدر ما هى نتيجة تداعيات وتراكمات قديمة ومرتبطة بصراعات عشائرية وقبلية ممتدة عبر عقود من الزمن فضلا عن أن المجلس التعاون الخليجي لم يكن اصلا ثمرة شرعية مبنى على أسس وقواعد متينة ونابعة من إرادة إقليمية ومشاركة شعبية بل أتت خوفا وهلعا من الثورة الإيرانية التى بشرت بثورة الضعفاء في العالم أى فيما عرف بتصدير الثورة على رأى الخميني وسببت فى إرباك كبير في المنطقة واندلعت سريعا حرب الإيرانية -العراقية التى استمرت أعوام وبنهاية الحرب وإزالة الخوف من نفوس الحكام الخليج بدأت الخلاف تبرز علنا وكل من قطر والسعودية تبحث عن دور القيادة اقليميا ودوليا فضلا عن بعض الصراعات العائلية الخافتة والمخفية حينا ومعلنة حينا اخرى إلا إن أساءت في 2014 ومن ثم عادت وخفتت حتى زيارة الرئيس ترمب المثير للجدل بل أحيانا المبتز واندلعت المعارك وبشكل تصعيدى ولكل طرف له حججه ومبرراته أن كان بعض الخبراء يرون ليس هناك ما يدعو للقلق إنهم وكلاء ترمب وسيعودون قريبا إلى بيت الطاعة عندما يقبض الوكيل المليارات....أما مكافحة الإرهاب أمر آخر ولا أحد يستطيع يتهم الآخر بالإرهاب. ..والايام القادمة ستكشف حقائق ربما لا يبرئ كلاهما. It is a rift within the Beduin-Pentagon. In my view, it would dissipate soon for KSA does not have the experience, personnel or the capacity to endure a long-simmering political or military dispute. Qatar is neither poor nor Yemen. KSA would not be able to withstand the pressure created due to the Russian, Turkish, and Iranian backing of Qatar's position. 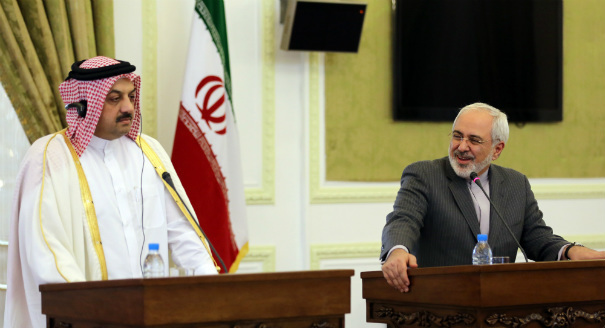 Besides Qatar, Iran would come out gaining the most out of this foolish adventurism by the Saudis. Saudi's double standards have been badly exposed throughout the Muslim Word. Especially, the proxy sectarian wars waged in poor Asian Countries, such as Pakistan, Bangladesh, and Afghanistan and also due to the gross mistreatment of the non-Arab Muslims workers in the KSA. Saudis are notorious for their callous, brutal and barbaric treatment in the entire Beduin-Pentagon. More than 10,000 Pakistanis are languishing in KSA' prisons alone for petty offenses or no offenses at all.